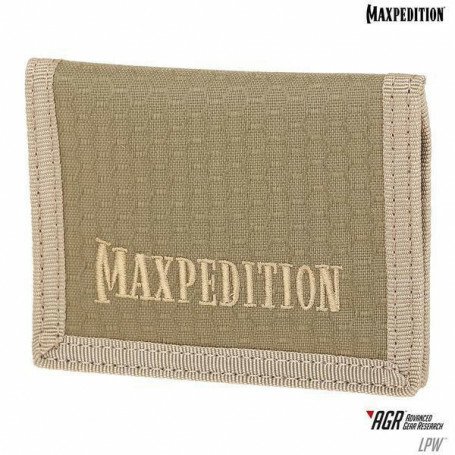 The LPW Low Profile Wallet has a compact and minimal bi-fold design. There is one (1) clear vinyl window for your DL/ID. 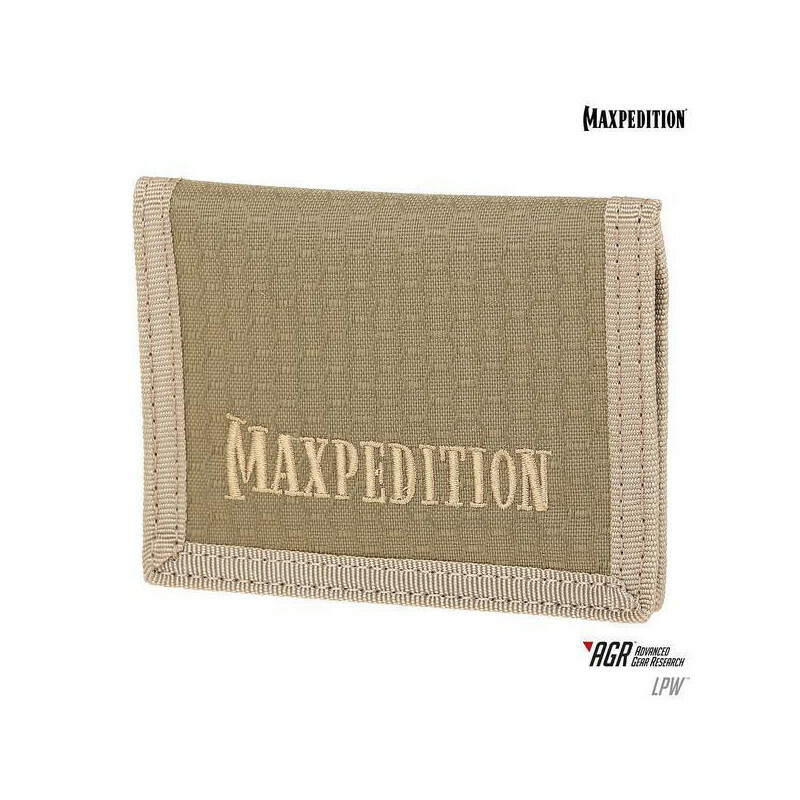 The interior has two (2) card compartments and one (1) slip pocket.